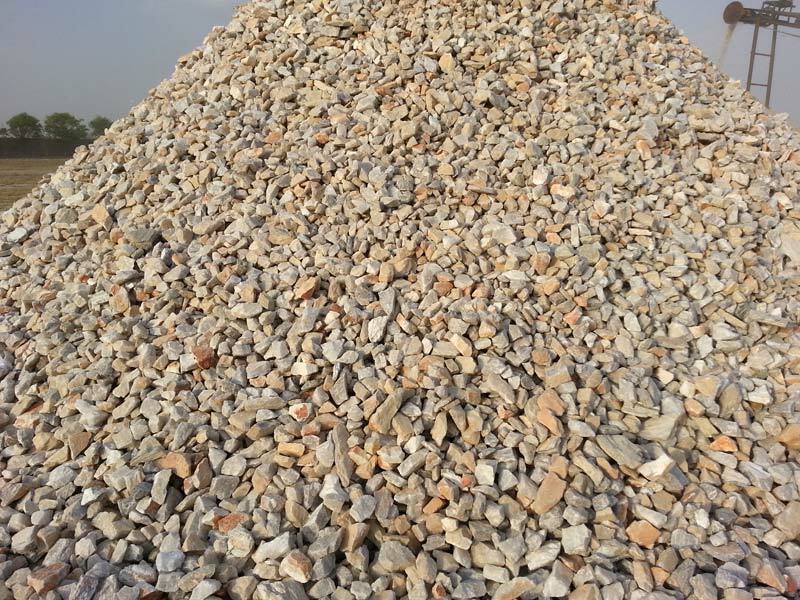 We are the most trusted manufacturer and exporter of Quartz Lumps from Rajasthan. 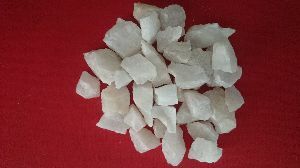 Quartz is mineral, which we offer in Lump form. 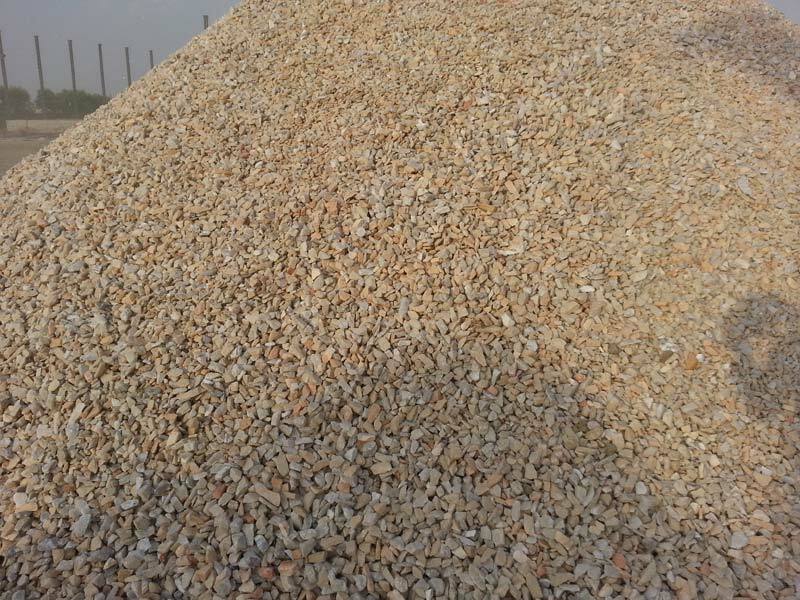 This mineral is available in large quantity with approx 97% SiO2. Our Quartz Lumps are mainly used in semiconductor and glass applications. The product contains no poison and causes no radicalization. 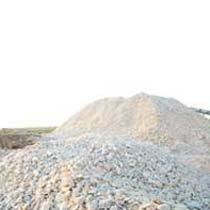 We offer environment-friendly Quartz Lumps in compliance with mineral safety norms.